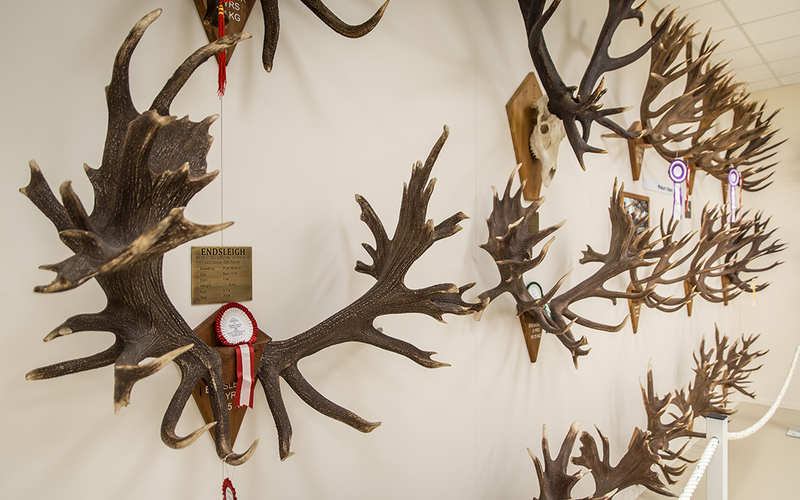 NZ’s finest collection of international award-winning antlers. Discover the history of deer in New Zealand. Exceptional range of deer products in our specialty store.